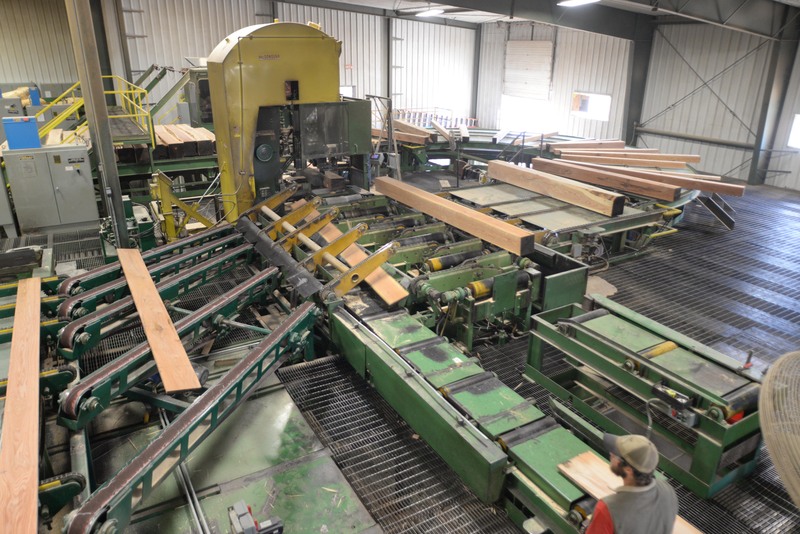 Why should you buy your hardwood lumber from East Perry Lumber Co.? 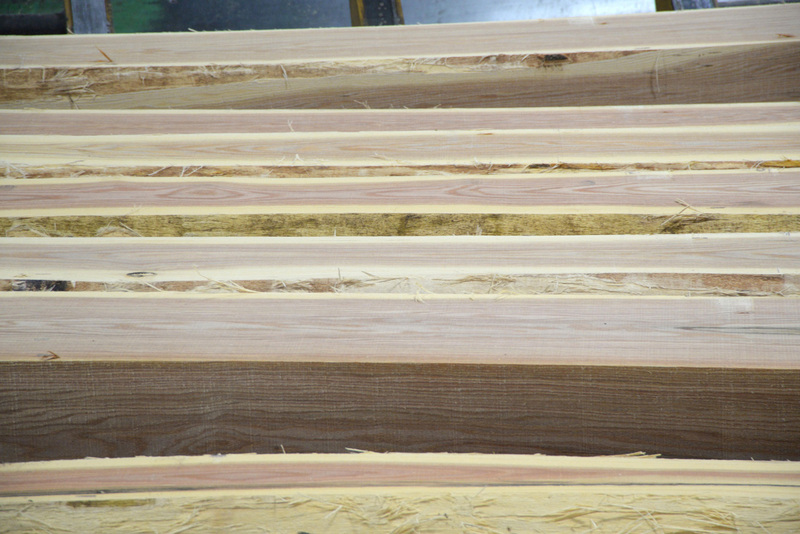 Because it’s worth it and we want to tell you why. 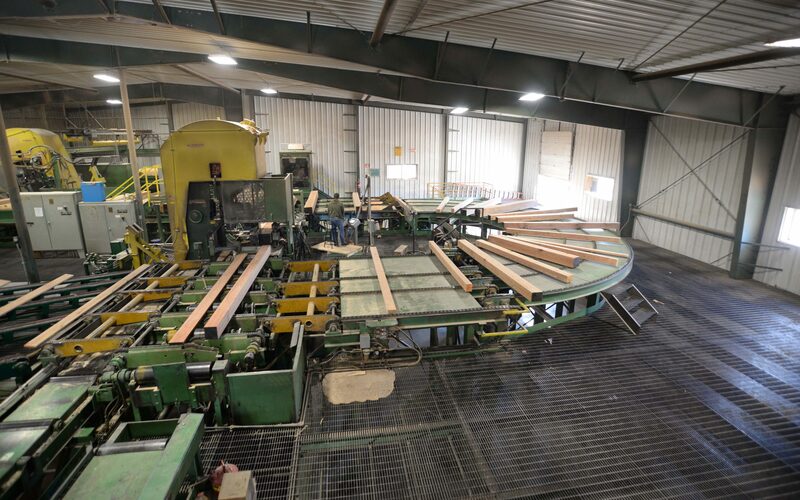 East Perry Lumber Company has a long history of customer satisfaction. 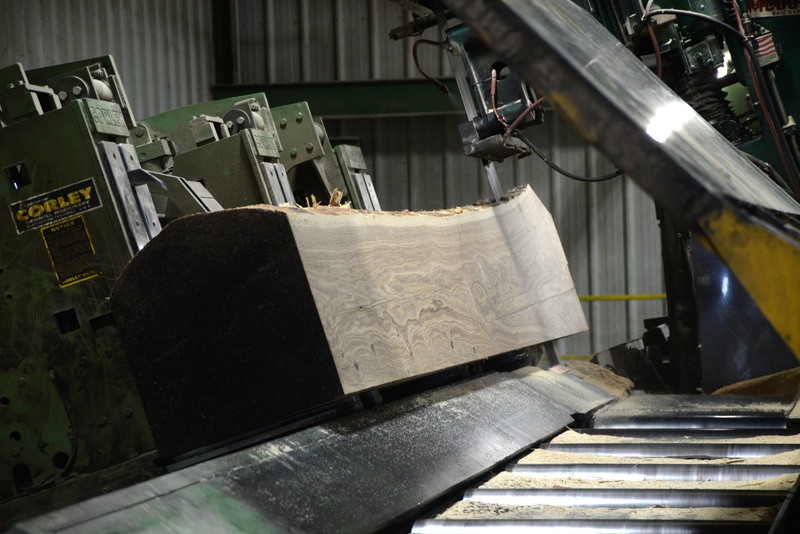 In every aspect of our business, we work to make sure that we are producing the best product possible. 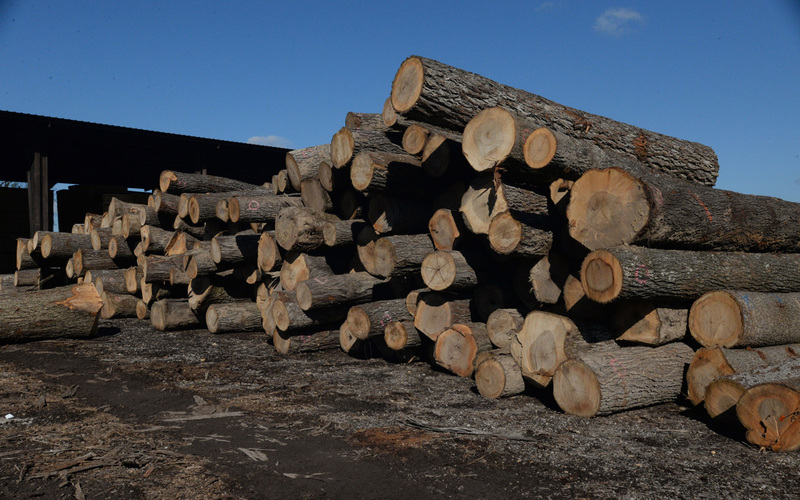 From our loggers working in the forest, to the drivers hauling the logs, to the personnel manufacturing our product and determining it’s yield and grade, to the materials handling and final preparation of our lumber…we stress consistency, visual appeal, and a high level of service. 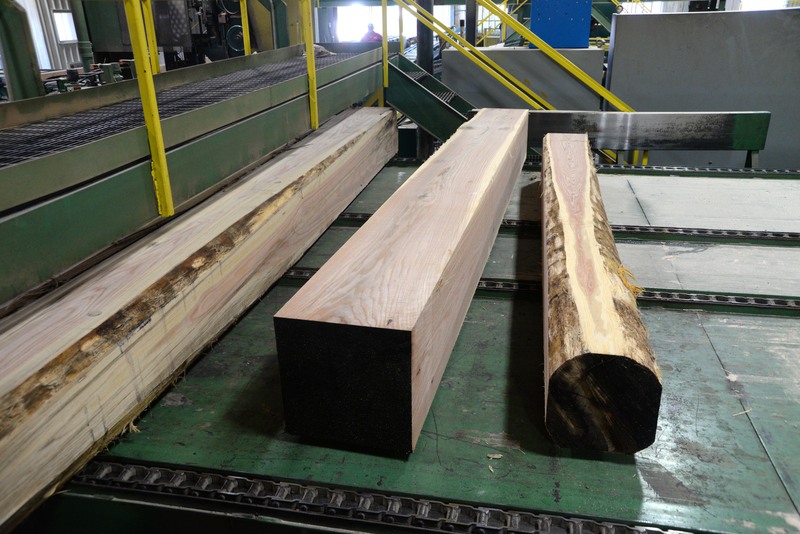 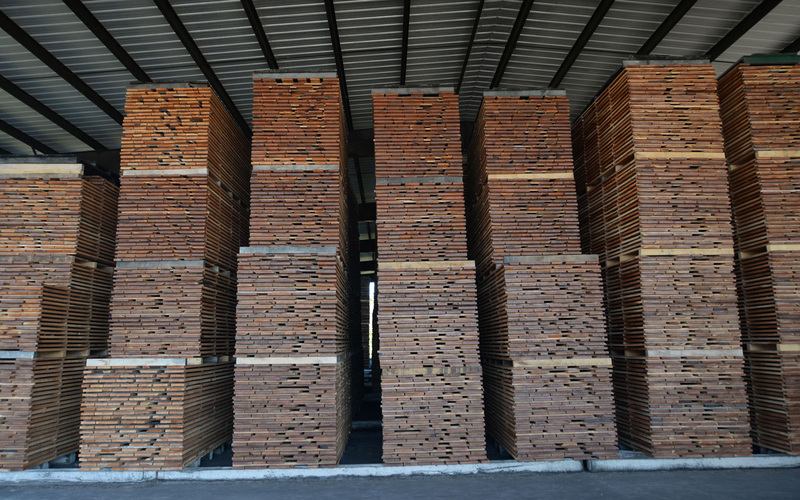 We set specific standards for our lumber and our facility that allow us to produce the most consistent well-manufactured lumber available.